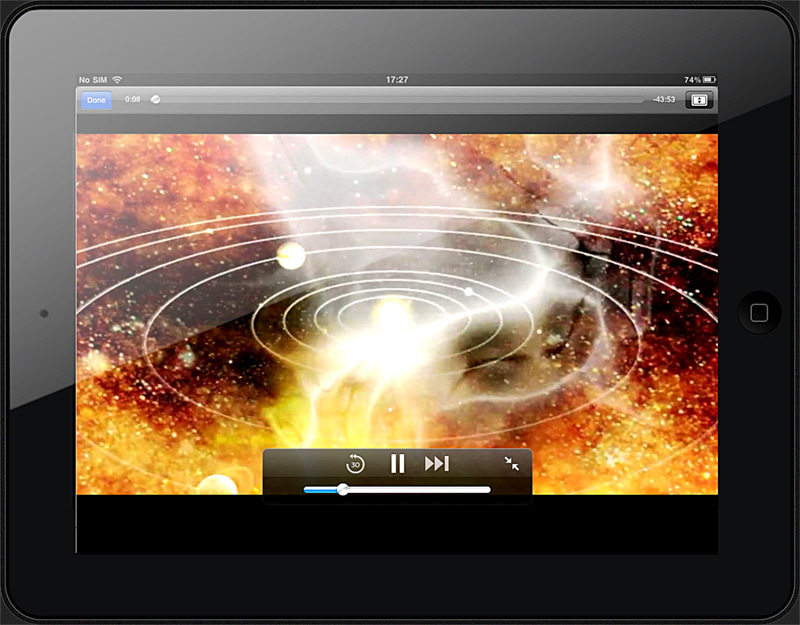 Air Playit is a free video streaming software app designed to stream videos/audios/movies from PC/Mac to Apple iPhone, iPad, iPod touch and Google Android OS mobile devices. Providing free media streaming service, Air Playit is capable of streaming 320 different video & audio formats to your mobile devices via WiFi, 3G and 4G network. 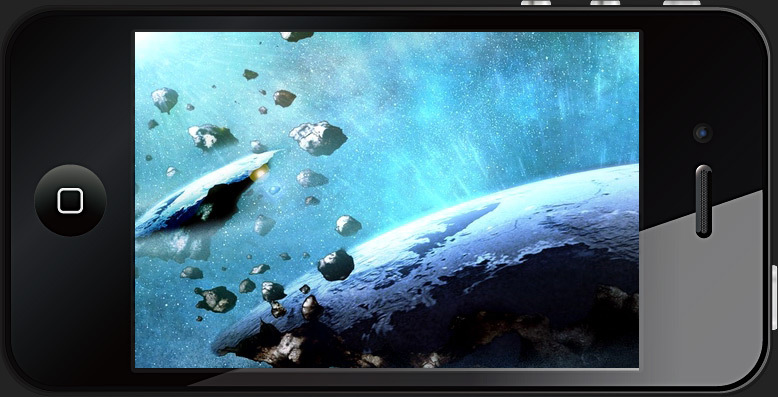 It acts as your personal audio video cloud server and lets you watch HD movies and listen to lossless music on the go. download and install Client on iOS/Android device -> discover your local or remote serve -> choose a movie file under your server folder -> click "Play" and watch the streamed media on iPhone, iPad, etc. 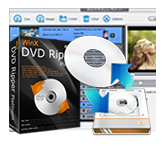 WinX DVD Ripper can help you rip & copy any DVDs to video library on your PC or Mac. Then stream the DVD movies to your iPhone iPad with Air Playit. The fast DVD Ripper software is able to rip DVD to MP4, H.264, AVI, WMV, MOV, M2TS, MP3 and back up DVD to an ISO image or a single MPEG2 file with original video and original 5.1 Channel AC3/DTS Dolby audio.